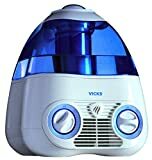 Home Humidifier How to Use Vicks Starry Night Humidifier ? During the colder months, some changes occur in your home. Apart from the strong cold, the humidity levels drop leading to the presence of dry air. This air comes with its problems such as nosebleeds, dry coughs, allergies, and even dry skin. Ideal humidifiers prevent you from dealing with an achy throat by raising the amount of moisture in the air. As your indoor air quality improves, you have a lesser chance of having a cough or getting a nosebleed. One of such brands of the humidifier, the Vicks Starry Night Humidifier has the features that make it a worthy buy for your home. However before you can handle the dry air menace, you should know how to use the product safely so that you can get the best from it. 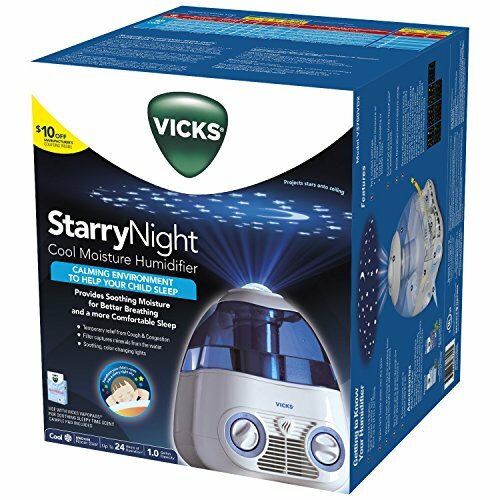 Read on as we show you some tips on how to use Vicks Starry Night Humidifier. But first, some safety tips to guide you during the use of the humidifiers. Like with most devices that use electric power, you should use humidifiers with great care to prevent accidents from happening. These are the various ways you can stay safe while improving your indoor air quality. 1. Avoid placing your humidifier on uneven surfaces such as rough flooring. Rough surfaces may make the product tip over or even work less than expected. With this in mind, ensure you use your unit on only strong, flat and level surfaces. 2. Keep the humidifier in places where children cannot reach. Kids have a natural curiosity which can get them hurt around electrical items. This is why you should not leave the unit lying around carelessly. 3. Ensure you do not allow your unit to come in contact with heat from items such as radiators, stoves or heaters. 4. Use your humidifier only when indoors and not in the yard or the front porch. 5. Check for signs of damage with the power cable before you bring the humidifier out for use. If you see any, do not use, instead send back the item to the seller for a replacement or repairs. 6. This item has a plug which has blades of different sizes. To prevent electric shocks, the plug fits into a 120v outlet in one way. If the plug does not fit well into the holes, reverse the plug. If you still have a hard time with getting to adjust the blades in, you should call a repair man. Please do not force into the socket. 7. Before you disconnect the unit from the outlet, try to switch off your unit by turning the controls to the OFF position. After which you hold the plug and pull from the socket. Do not remove by the power cable. 8. Contact an electrician to repair your faulty outlets because they can lead damage the plugs. 9. During cleaning repairs or not when in use, make sure you remove the unit’s plug from the socket. You should also ensure that the item has no water in its storage tank. Do not plug the unit with wet hands to prevent electric shock. 10. Do not move the humidifier around when it’s ON and has water in its storage unit. When you need to change the position of the product, unplug from the socket. 11. Ensure you clean your humidifier according to the instructions in the manual. 12. When using humidifiers, place it in a position that allows you, your walls, pets or furniture not to come in contact with the mist. 13. Use only in rooms with enough airflow as too much moisture results in stains on the wall. 14. If you notice you have foggy windows, turn off your humidifier. Foggy windows usually mean a presence of a large amount of moisture in the air. Too much damp can cause mildew and other problems. You can also know the humidity of your home with a hygrometer which you can get at your local store. 15. You should use the humidifier in your home and not in warehouses, stores and other related buildings. 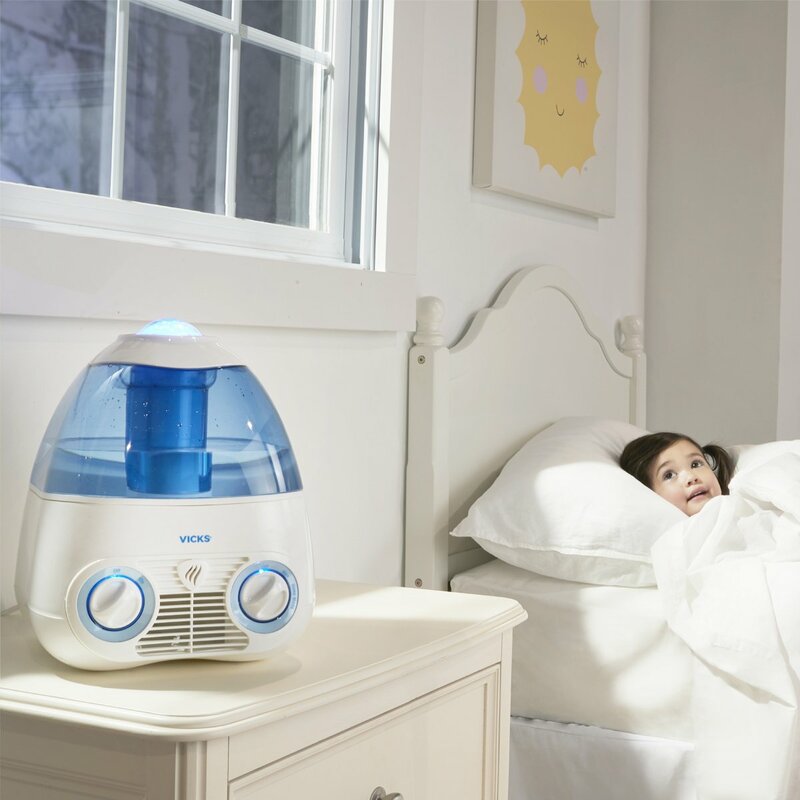 Now that you know how to use the Vicks Starry Night Humidifier safely, we should talk about setting it up. First of all, take out the storage tank after which you fix the projector lens with the projector cover. Then you place them( the projector and lens)on a center column. Lock when in place. Using a measurement of 15cm, position the unit away from obstacles such as walls or furniture. Ensure you place the column on water-resistant surface. After taking out the tank from the unit, remove the filter and leave for some time in cold water. Return the wet screen to the product but not before you take out filter tray. 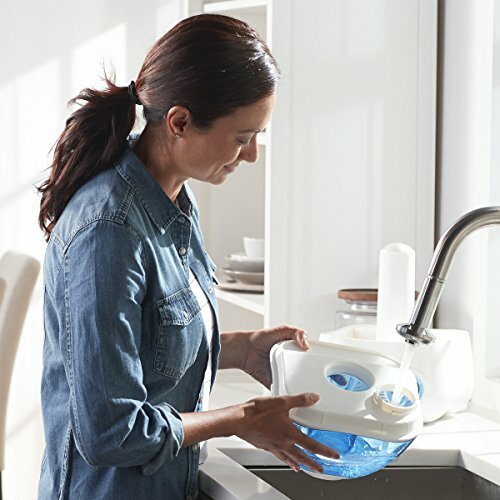 Place the filter into the filter tray then you return the tray into the humidifier. Now is the time to handle the scent pads. Replace any old pads in the unit with fresh ones. Ensure the pads do not touch your skin during this period. You can use gloves to hold the pads to prevent such from happening. With the tank reversed, remove the tank cap. Replace the tank cap after filling the container with cold water. Return the tank to the unit. Remember; do not move the unit when full to prevent water spillage. After that, you can now plug in your unit and turn the control to the ON position. 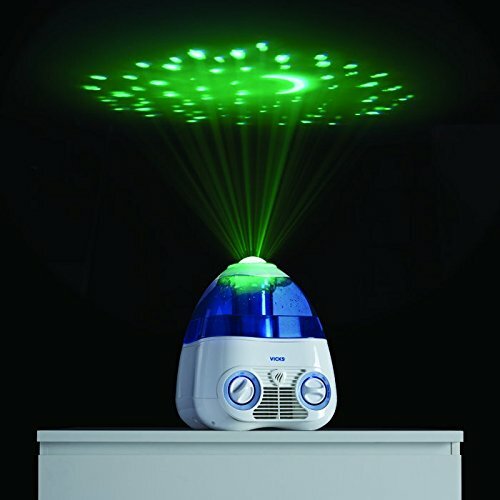 Humidifiers help bring moisture to dry air in our homes. But before it works well, you have to follow its instructions provided by the manufacturer. This prevents any accidents from occurring. 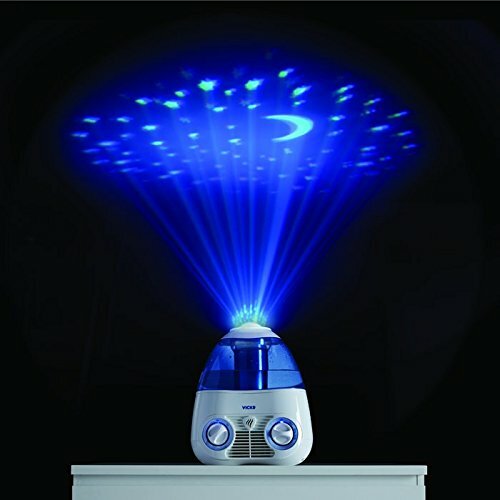 Now that you know how to use the Vicks Starry Night Humidifier, get ready to enjoy its benefits. Previous articleHow Do Essential Oil Diffuser Bracelets Work? Next articleHow Does a Whole House Dehumidifier Work?